Joel Rydstrand, the former Creighton University Standout penned his contract with Tacoma Defiance this month. 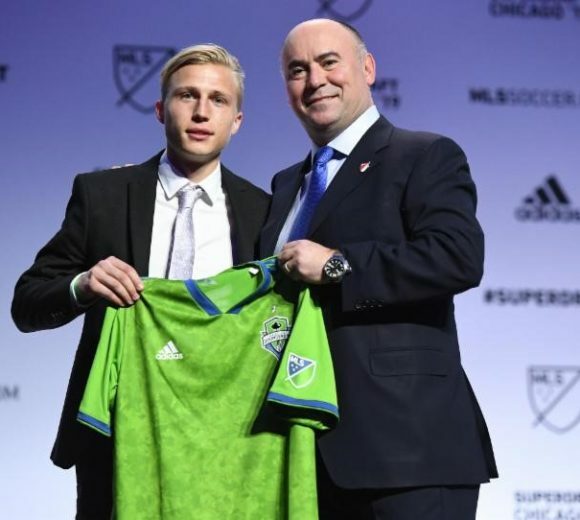 The Swede was chosen by Seattle Sounders in the Second Round of the MLS Draft, and now will pay for partner club Tacoma Defiance in the USL. He was a four year starter at Creighton, notching seven goals and 23 assists. He won multiple awards like, the Big East Conference Midfielder of the Year and First Team All-Big East honors. Joel took advantage of the college sports pathway through the help of CSUSA and now has his chance at the next level.